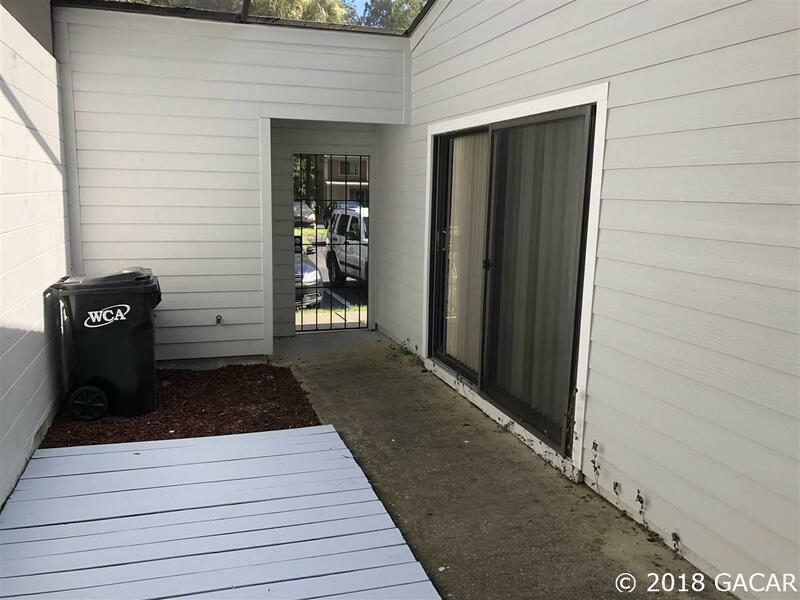 This property has potential that is versatile in nature. 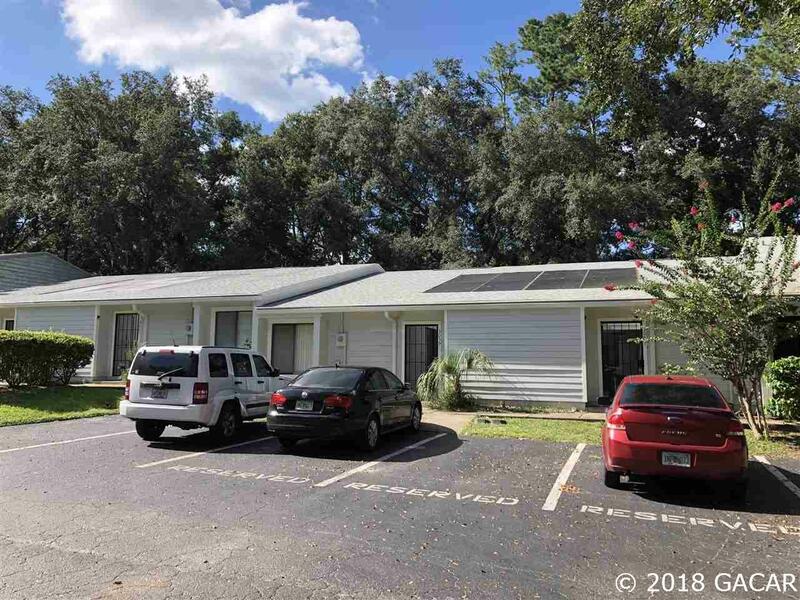 It can be purchased with little money down as an owner occupant being it is zoned single family residential. There are financing options as low as 3% conventional, 3.5% FHA, or even 0 down 100% financing options with a portfolio loan. This property has a newer architectural shingle roof,-well maintained siding & is freshly painted. 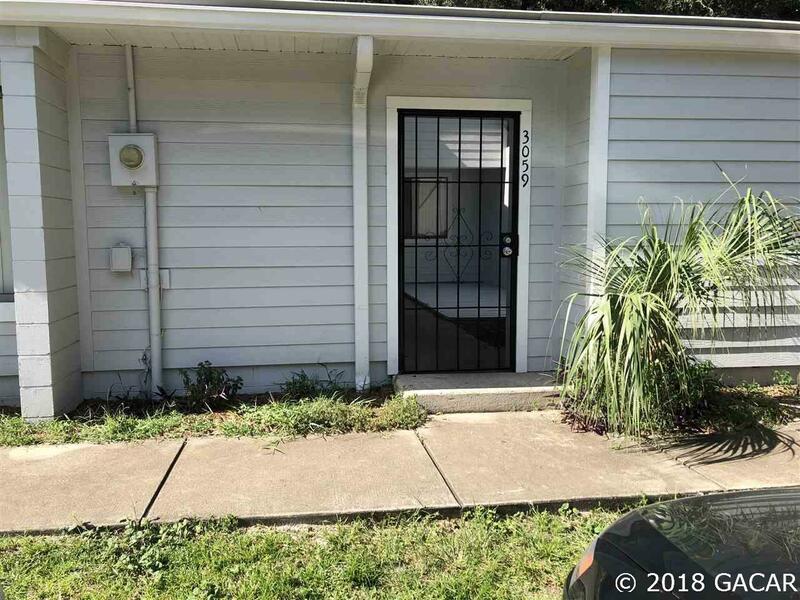 If you're looking for an investment property,-this is one of the more affordable two bedroom options sub 100k in Nw Gainesville. 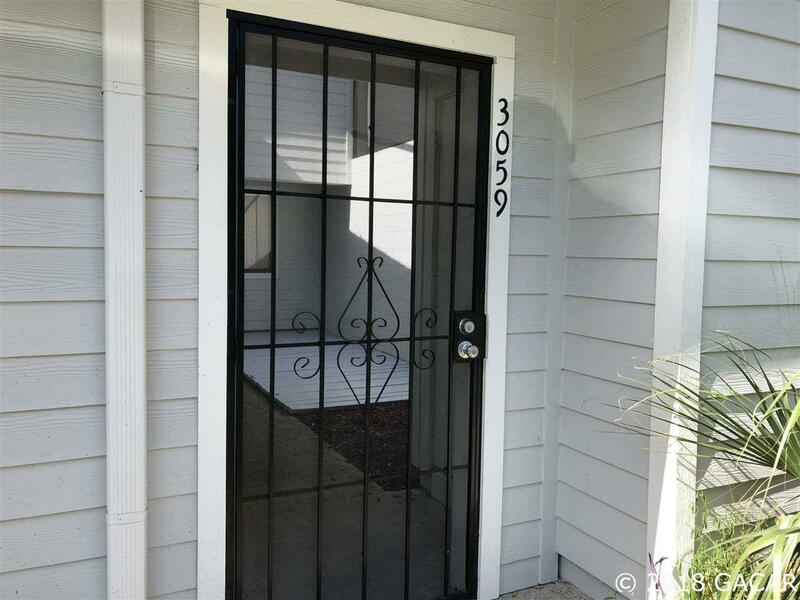 The realistic range it can be rented for varies between 750 and 850 a month.